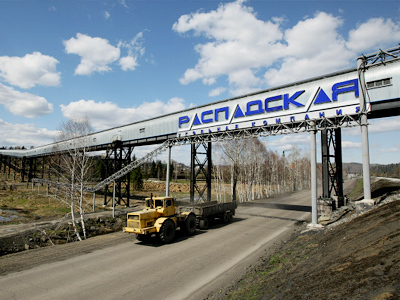 Russian coal producer, Raspadskaya, has posted a 1H 2011 net profit of $99 million under IFRS. ­The net result is down 57% year on year from the 1H 2010 net profit of $229 million, with 1H EBITDA falling 31% year on year to $180 million, as 1H revenues eased 19% year on year to $377 million. 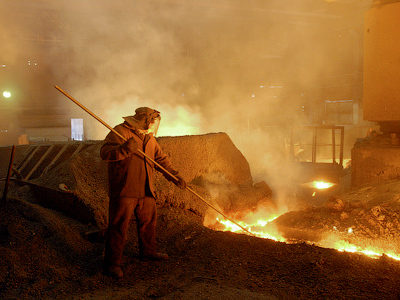 The company which saw an explosion in May 2010 severely curtailing production, noted that revenues were up $137 million on 2H 2010, with EBITDA up $101 million half on half as net profit jumped by $84 million. 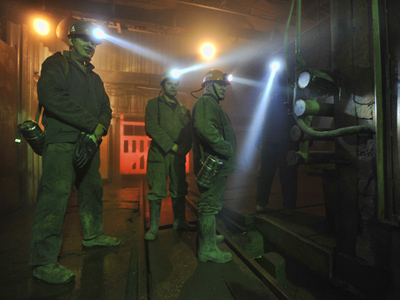 It also added that 1H 2011 saw $43.1 million in reconstruction outlays for the Raspadskaya mine. 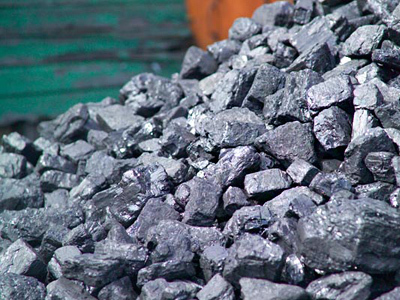 The company said the 1H results reflected the impact of the explosion and subsequent halt in production, but was positive about the immediate future with cash costs expected to fall and production expected to continue climbing as new coal faces came into production in the near future, adding that it expected to resume exports to Asia . Raspadskaya CEO, Gennady Kozovoy, noted the company’s finances were stable and that reconstruction work would continue.